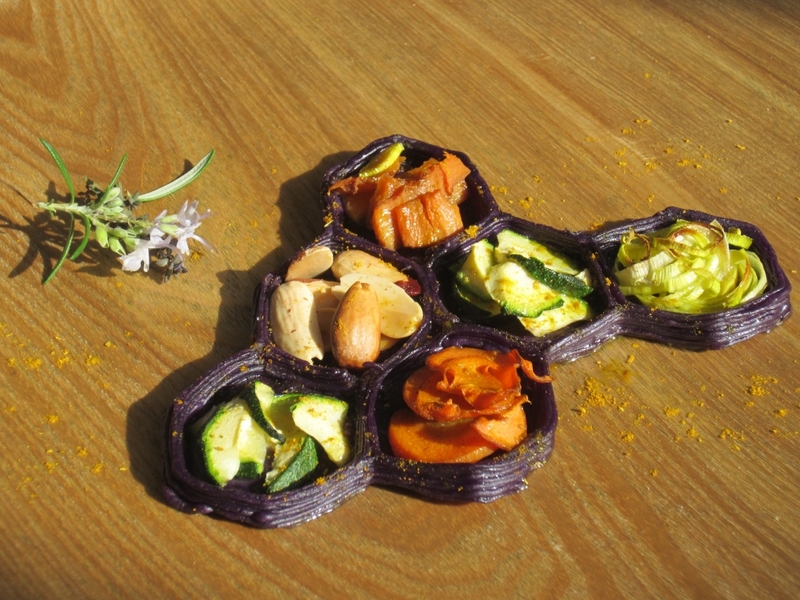 The Foodini is a 3D foodprinter with fresh ingredients. 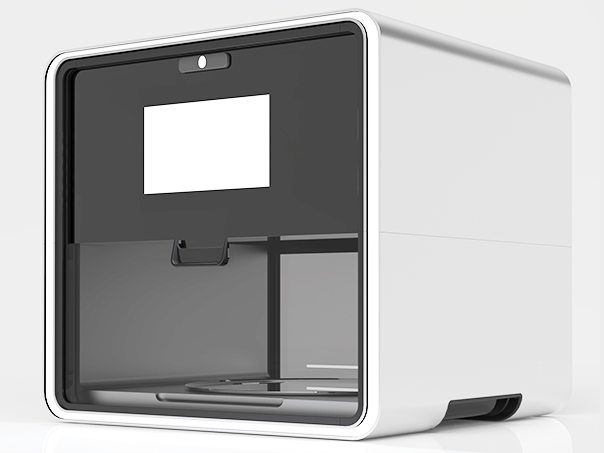 When you have chosen your meal the Foodini tells you which ingredient you have to put in the capsules of the printer and will prepare your meal. Within no time you have a fresh meal without all the effort of cooking. The Foodini is cool because it combines food, technology, convenience and a bit of art (as you can see on the pictures). All of these aspects are things that we are daily exposed to. If I can speak for myself I can relate to the convenience part. Sometimes I don’t feel like cooking even though I’m hungry. The Foodini makes it easy to eat healthy and quickly. In the future, when the Foodini will be available it will contribute to the Quality of Life of many people because the threshold to healthy food will be more accessible. Why has it future growth potential? The Foodini has future growth potential because it combines a lot of daily aspects and lowers the threshold to healthy food. Nowadays people still choose for fastfood when they are in a hurry or don’t feel like cooking, in the future people will choose the Foodini.